So, I'm writing this in a field. I'm at V Festival for day 2. 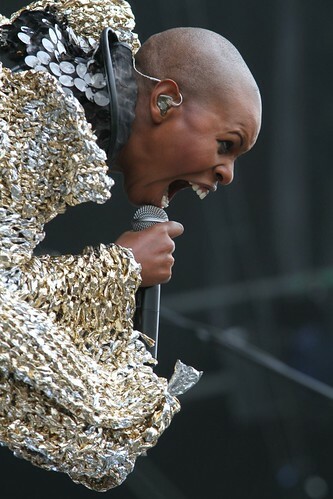 Here's my personal highlight of Day 1, Skunk Anansie.